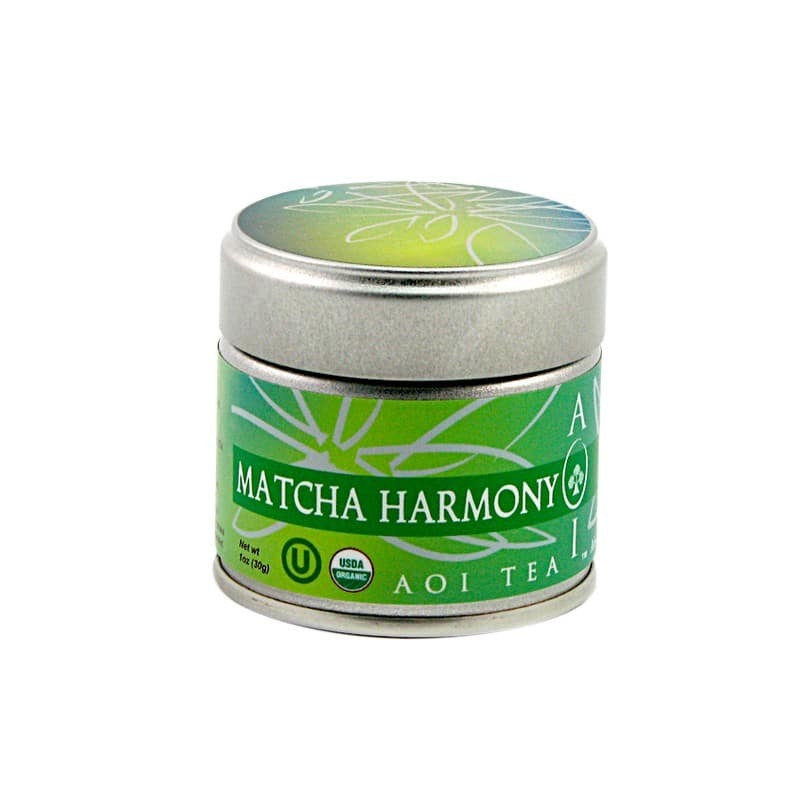 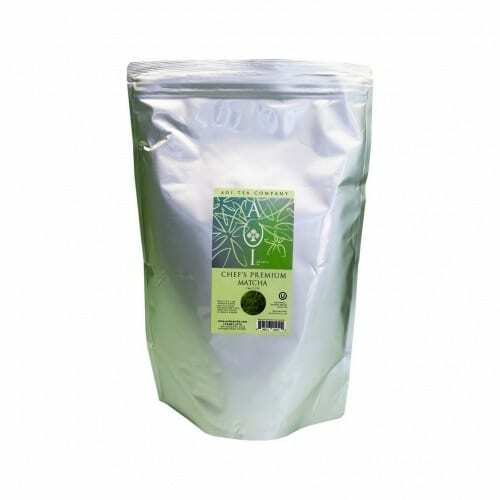 Matcha Harmony is our USDA-organic certified ceremonial matcha. 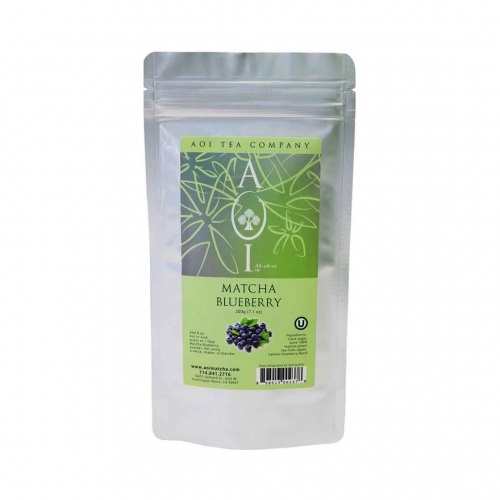 When it comes to quality and taste, Matcha Harmony is one of the best choices around for organic matcha in the United States. 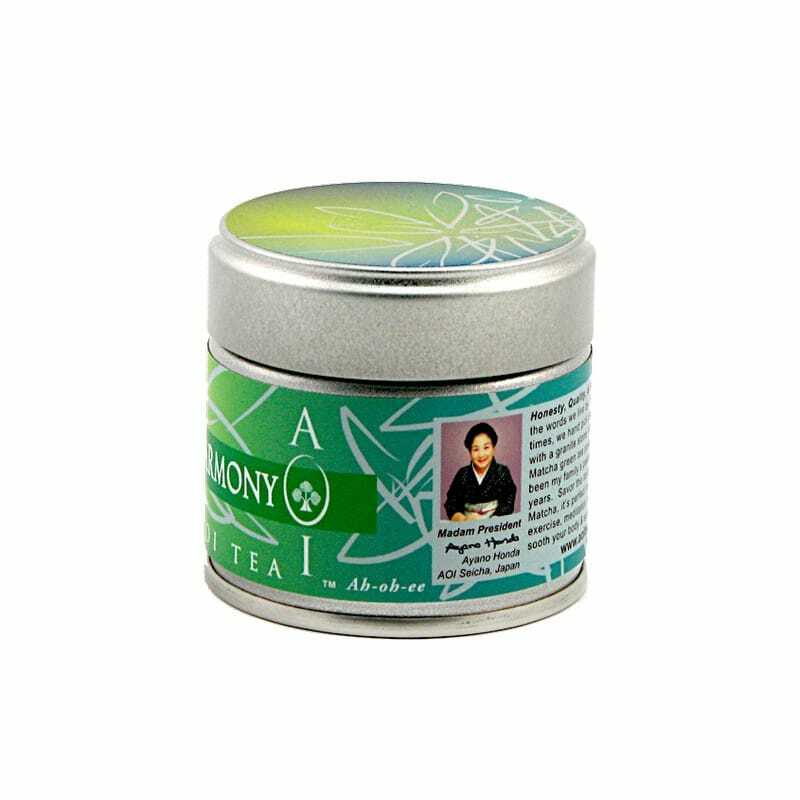 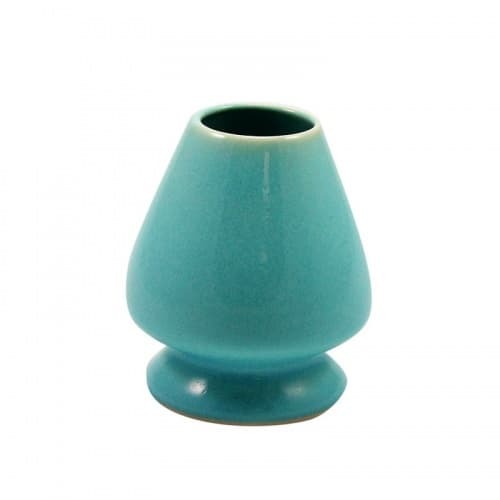 It is recognized for a vivid green color and bold taste, which blend together in perfect harmony. 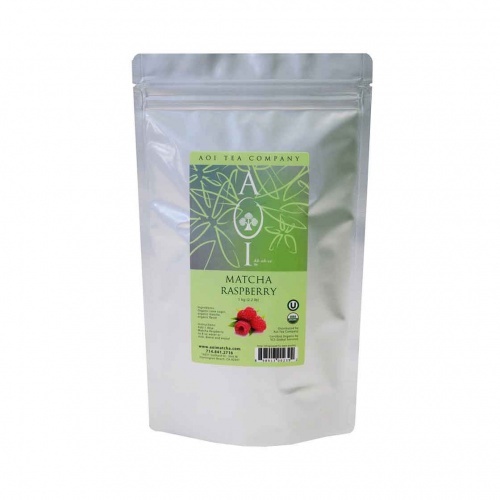 When it comes to quality and taste, Matcha Harmony is one of the best choices around for organic matcha in the United States. 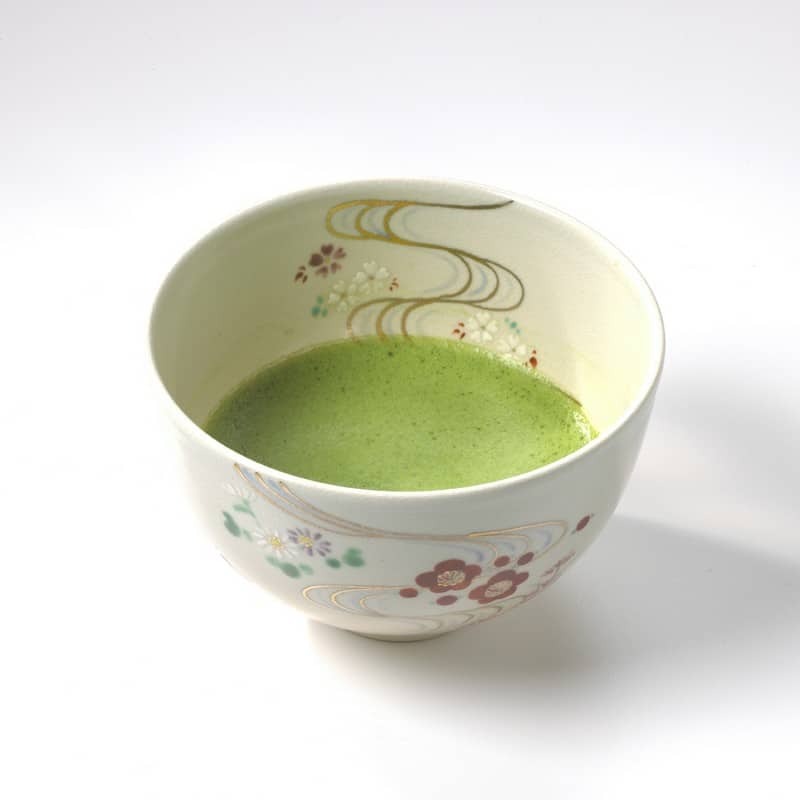 It is recognized for a vivid green color and creamy, savory taste, which blend together in perfect harmony.